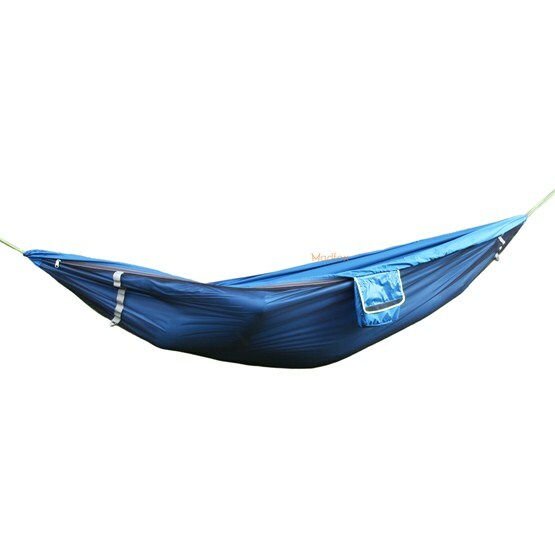 If you don't like to sleep into a tent and you feel it is too heavy to carry, you should pick a hammock, and it had to be mosquito hammock. 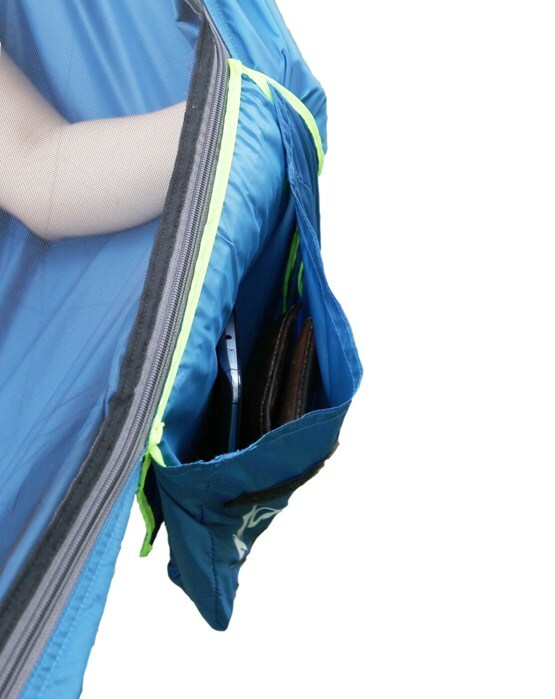 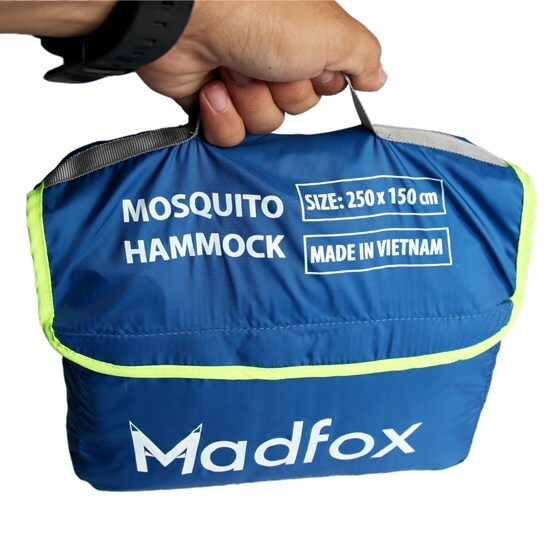 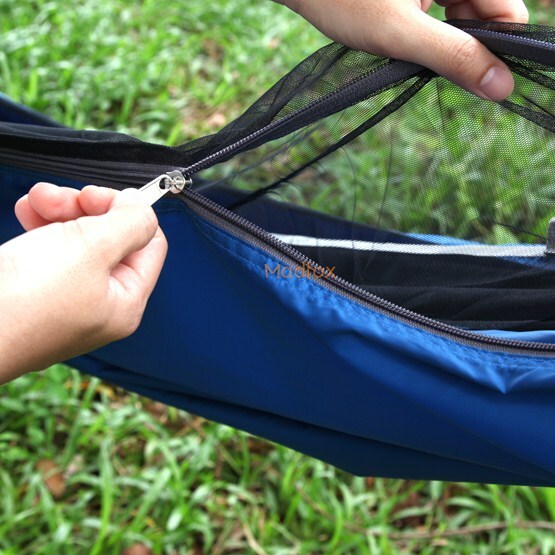 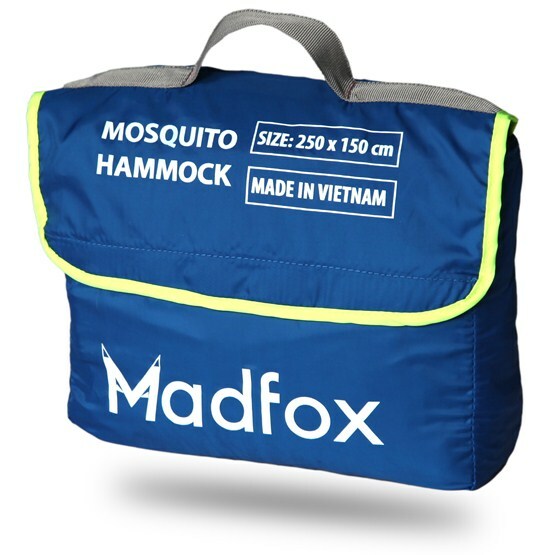 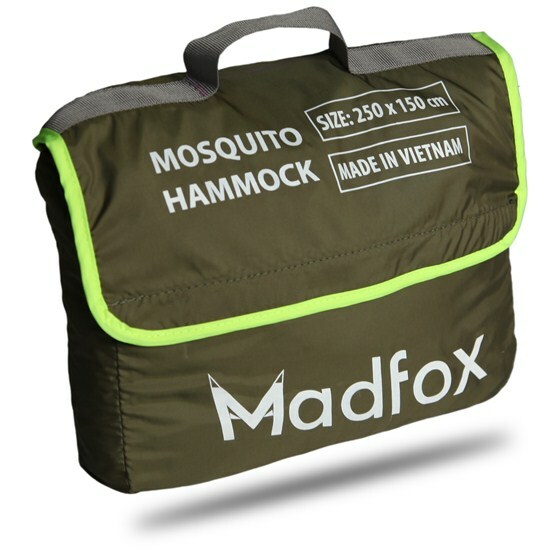 Lightweight, small package, easy to use, better feeling, comfortable - The mosquito hammock is a better choice than a tent in some situations. 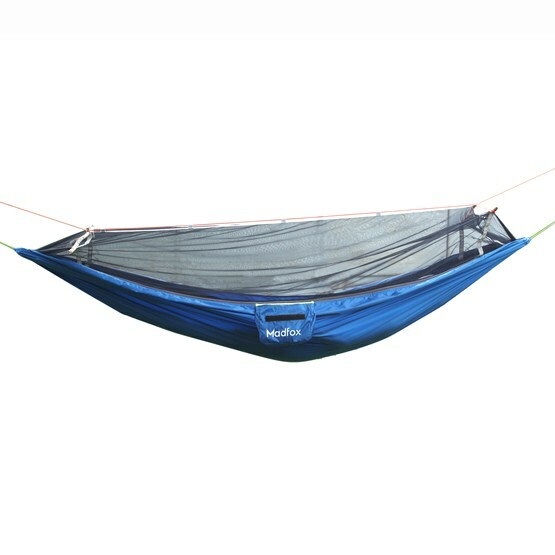 Pick a hammock and be a star watcher.